So Canadian wines, how are you doing? Ready for the big time? The UK is one of the most crowded wine markets in the world. Because we don’t have a sizeable wine industry of our own (although: look out for English sparkling wine – it’s a thing! ), we are open to wines from everywhere, and we drink a lot. It’s the sixth largest global market and 60% of adults (30 million people) drink wine. This makes the UK market an ideal testing ground. Do your wines really stack up on the global stage? Try selling them in the UK: if you can make it here, you can be reasonably confident that you are doing the right thing. Until a couple of years ago, there were virtually no Canadian wines in the UK save for a few icewines. This is changing. Several producers have found a way into this hypercompetitive market, and some of them are doing very well. I quizzed a few buyers and importers to get a progress report. “What I find trickier is finding the Normans, who have stock, aren’t over-pricing their wines, and want to enter the UK,” Knowles continues. “To run a multi-wine Canadian offer I would need a number of various producers from BC and Ontario to give the offer authority and members choice.” Knowles says she often finds good Canadian wines but the problem is the pricing. “The winery could sell out in Canada at a higher price with the monopoly’s support.” But she’s actively looking for the right partners and hopes to run a larger Canadian fine wine offer this autumn. How has it sold? 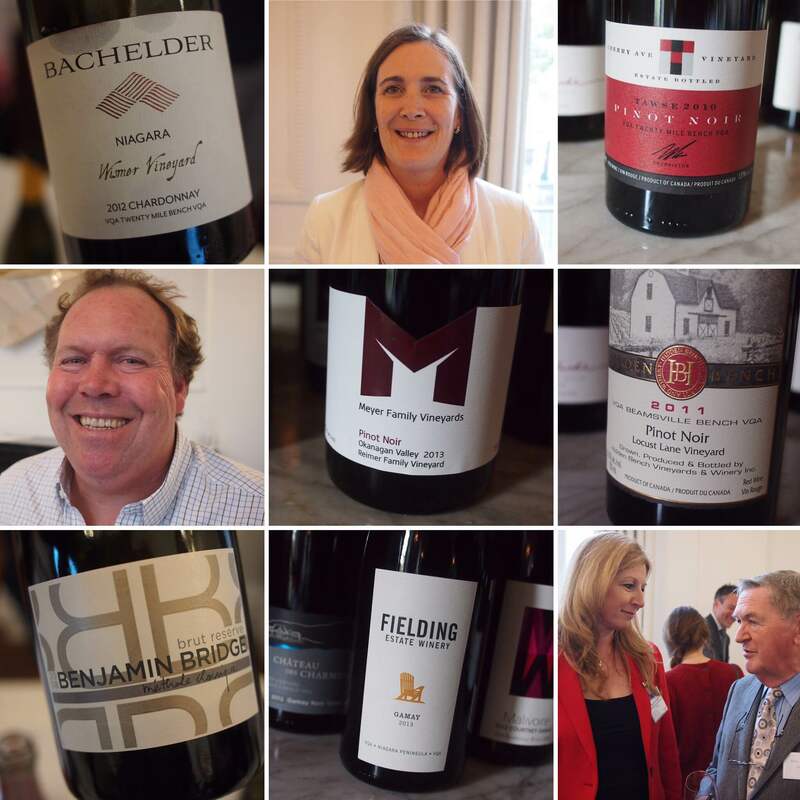 “We are really proud to have the Meyer Pinot Noir,” says Kleinig, “and our customers also seem interested by it—it’s selling really well, particularly considering its premium price point.” Kleinig is keen to develop Canada further in future, but notes that Canadian wine is expensive by the time it’s on the shelf in the UK. “However the quality potential is hugely exciting and we are committed to supporting Canadian wines,” she says. So, Canada. You are doing pretty well. There’s lots to be optimistic about, and a few things to improve. The trade barriers to imported wines may seem to be protecting Canadian producers, but their removal – far from spelling disaster for the fortunes of the producers – might be just what they need to prod them to become truly internationally competitive. “I judged Canada last year at Decanter [the Decanter World Wine Awards],” says Sarah Knowles. “The majority of wines were from BC and they really had a big hit and miss rate, which is a little worrying for the region.” So, things are going well, but the Canadization of the UK is not yet complete. Dr. Jamie Goode is the first international member of the WineAlign team, and one of our core judges for The National Wine Awards. He completed a PhD in plant biology and worked as a science editor before switching careers to wine writing. He’s a book author (The Science of Wine and Authentic Wine), writes a weekly wine column for a national newspaper (The Sunday Express), freelances for international magazines and blogs daily at wineanorak.com, the site he founded in 1999 and one of the world’s most popular wine websites. A sought-after speaker and experienced wine judge, he has judged wine in the UK, South Africa, France, Australia, Bulgaria, Hungary and Serbia. He tweets as @jamiegoode and is on Instagram as @drjamiegoode.